The enquiry service is the internal information node of the European Environment Agency as well as the link between the Agency and the general public. 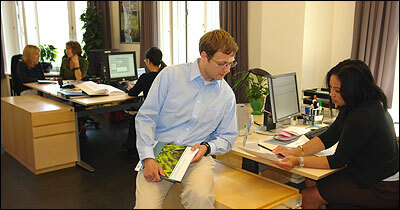 The EEA provides a wide range of environmental information. This includes reports, indicators and models used in the production of these. Moreover, it includes data used in the development of these products. The enquiry service assists the public in retrieving this information. We welcome all public enquiries and normally aim to provide a response within ten working days. Please visit our online forum to submit your question. 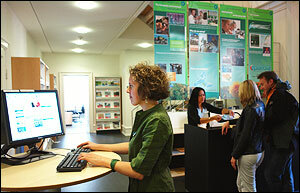 To help us continue improving our information services, we kindly ask new visitors to take a moment to register. For information about EU environmental policies and legislation, you may contact the Environment Directorate General of the European Commission. For references, please go to https://www.eea.europa.eu/help/infocentre/index_html or scan the QR code.